Having a roof over your head is one of the most treasured things in life. Being able to call somewhere home can make everything better. That being said, it's essential that all homeowners are well-aware and informed of all aspects of their roofing. 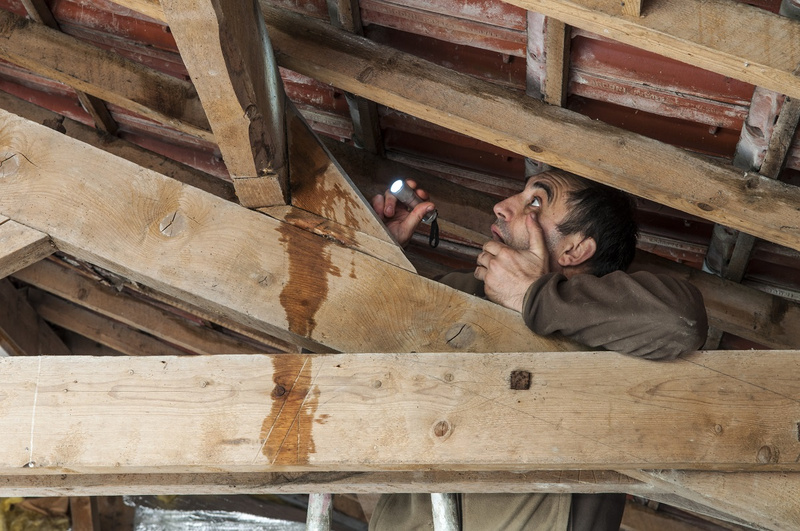 This way, they'll be more likely to notice problems that require roof repair. One of the most important things to know about is roof flashing, a critical component of any roof. Here is everything you need to know about roof flashing for your home or business. First things first, it's advantageous for all homeowners to understand what roof flashing is. Flashing secures roof joints and areas that are likely to receive an abundance of water, such as slopes and valleys. So long as your professional roofers were careful in the initial installation or recent roof repairs, your flashing should be just fine. With flashing, you need water to be guided away from vulnerable spots and toward gutters instead. Otherwise, your roof would be prone to leaks in certain places! If you want your roof to last a long time and hold up against the elements, then you need flashing. This component is critical to the condition of your roof, so you'll always want to ensure proper installation and maintenance. If you want to have your flashing inspected, or you're being bogged down by a leak, you can call a trusted local roofing company to discuss roof repair costs and getting your flashing fixed as soon as possible. The whole purpose of your roof is to keep out the elements from your home, whether it be sunshine, rain, wind, snow, hail or a wild combination of them all! Modern roofs are quite efficient and long-lasting, with lifespans of anywhere between 15 to 100 years or more depending on the design of the roof. Even so, every roof is subject to having weak points prone to leaking. Find a reputable company that does roof leak repair in Lilburn to prevent more damage to your roof if there is leaking. If there's one thing you come to understand about flashing, it's that it's a crucial component for the most vulnerable parts of your roof: the joints and penetration. Keep in mind that a joint is the spot where two slopes meet, which is particularly common across a wide range of building designs where there are valleys in the roof. There's also dormers, which are joints between different slopes. Then there are those penetrations, which are spots that require a hole in your roofing such as vents, skylights, chimneys, solar panels, and more. While these are all necessary parts of your roof, they also present the opportunity for water to sneak into your home and cause damage and destruction. That's why modern construction teams are busy adding flashing into these areas. 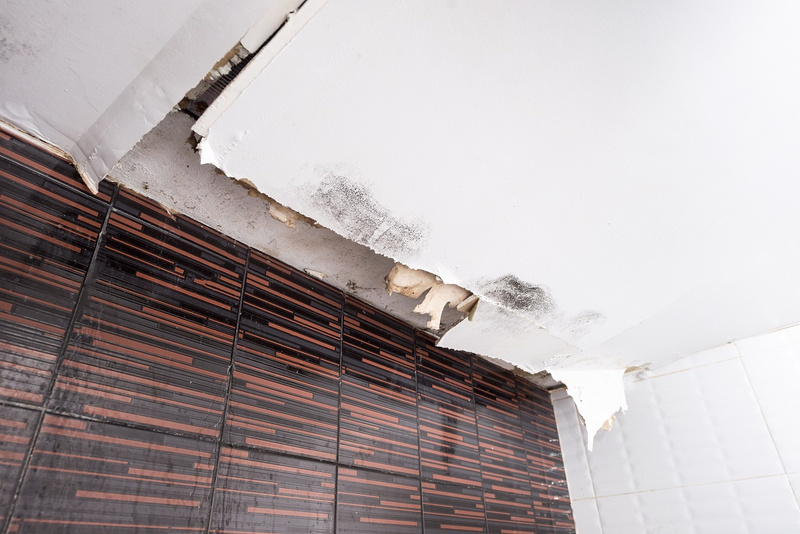 Roof flashing is made possible by water-resistant materials that can easily redirect water away from these vulnerable joints and off the roof or down the gutter. If you want to know the roof repair cost in Lilburn, contact Superior Roofing Company of Georgia to get a quote today.